Here at My Alibi we have a range of plush, deluxe rooms for you to choose from for your next romance. These tastefully furnished rooms include luxurious bedding and linen, guaranteed to enhance your pleasure. All these rooms are fully private, so you can enjoy maximum intimacy with any one of your choosing. 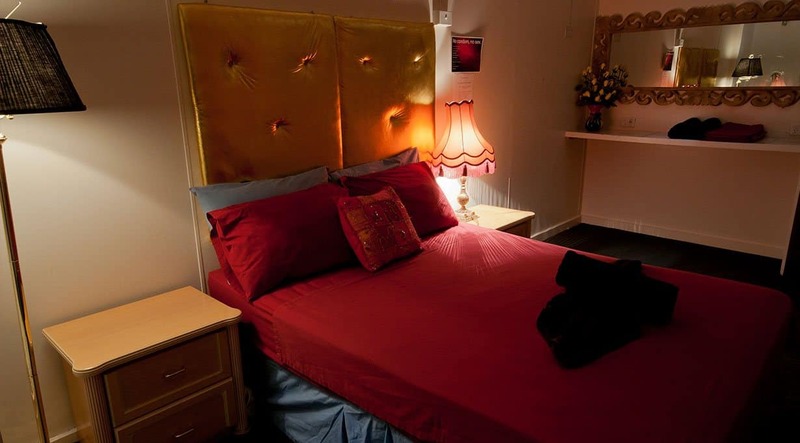 The rooms are as varied as the ladies, so you can realise your wildest fantasies. Our rooms are also fully air conditioned and equipped with music facilities. Release your deepest passions in our bespoke rooms!Whichever room you choose, we guarantee you will be satisfied. 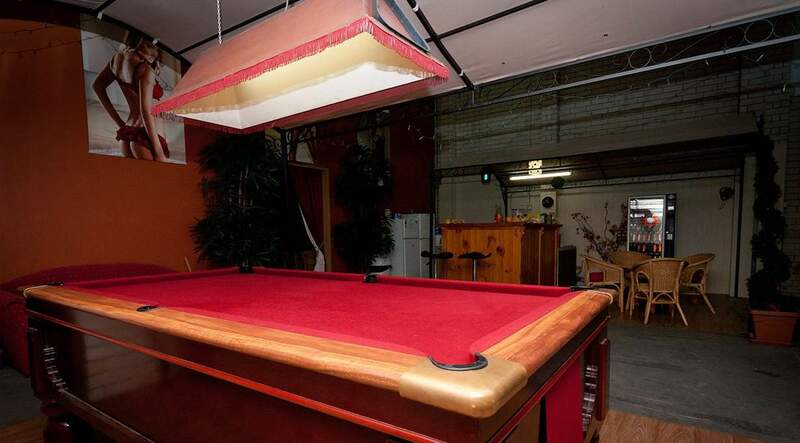 If you need a place to relax, we also have a billiard room, where you can enjoy a game, a drink and a conversation. We also have gaming facilities – we’re all about fun here at My Alibi! 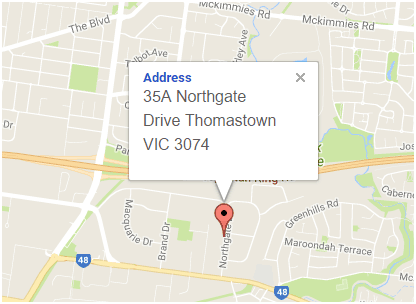 All these rooms are housed at our discrete site on an industrial estate in Thomastown, so your privacy is absolutely assured. We will make your stay truly memorable, here at My Alibi.